You may have seen our banners, posters or leaflets with the heading “Victory” and be wondering what it is all about. Why Victory? God loves you. 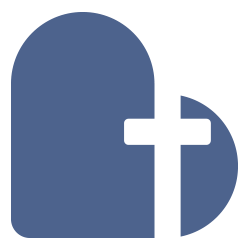 One of the most well known/often quoted verses in the bible (John 3:16) starts with, “God SO loved the world…” He SO loves the world, and He SO loves you too. But there’s a problem. We have all made mistakes in life. Those mistakes may be big, or they may be relatively small. The bible calls this sin. And whether big or small, it says, “There’s nobody living right, not even one” (Romans 3:10). Those mistakes separate us from God. Just like with friends and family around you, things we do wrong can damage our relationships. And sin damages our relationship with God. And ultimately it is terminal. The bible says, “The wages of sin is death” (Romans 6:23). God has a plan to save you. Jesus took the consequences for everything we have done wrong and He paid for it through his death on the cross. Once more, the bible is really clear. “But God demonstrates His own love for us: while we were still sinners, Christ died for us” (Romans 5:8). Our relationship with God is restored. That’s what Jesus achieved on the cross. And that’s what Easter is really all about. “He [Jesus] cancelled the record of the charges against us and took it away by nailing it to the cross” (Colossians 2:14). Now that is a victory. Find a quiet space. Talk to God in your own words. You don’t need to use long or impressive words. Just be you. Tell Him you are sorry for the things you have done wrong. Especially if anything specific comes to mind, tell Him you are sorry. Ask Him to come into your life. Ask Him to be in control. Ask Him to help you turn away from those wrong things in future. It is a really good idea to talk with someone about this, especially if it is the first time you have talked to God like this. If you aren’t already part of a church community we also recommend you contact a church near you. An Alpha Course is a really good place to start. 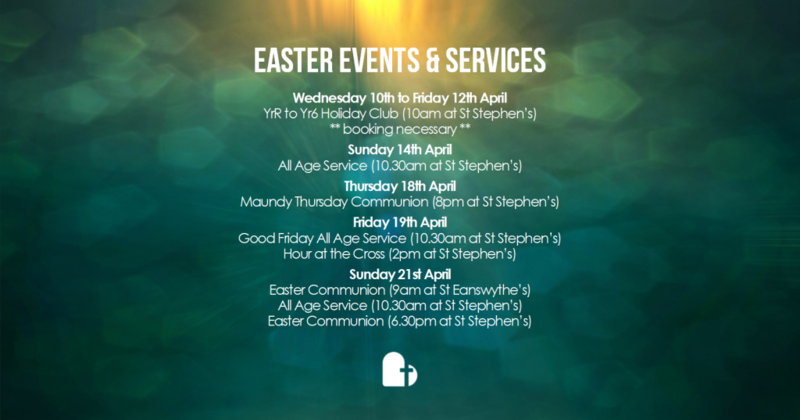 And if you live or work near us, here are the dates and times of all our Easter services.